What does glamping near Yosemite mean? 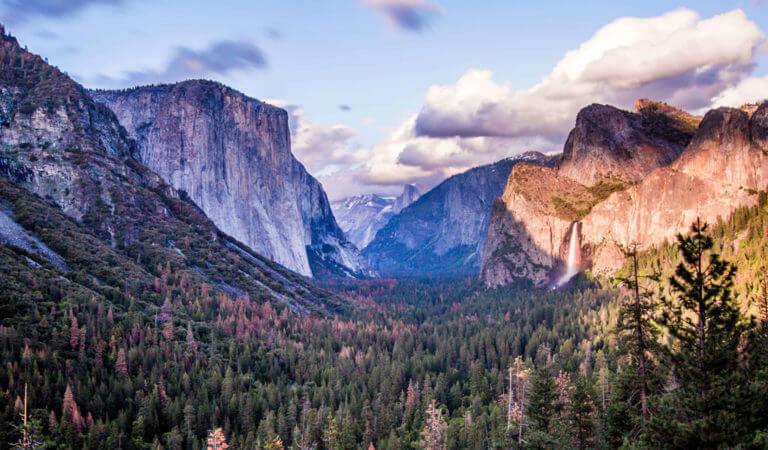 It means setting up your home away from home with all the comforts you could imagine, while still getting out there and exploring the park, falls, and trails that John Muir and Ansel Adams have made famous. Yosemite Mariposa County offers cabin rentals, condos, houses and ranch homes to suit the needs of every type of camper and hiker. Now, we’re excited to introduce a new addition—AutoCamp Yosemite. AutoCamp Yosemite features modern and luxury camping options in Mariposa County with iconic Airstream trailers and beyond. AutoCamp is not just focused on providing upscale camping experience, the company is dedicated to providing environmentally-sustainable, small-space designs that make connecting with the outdoors easy for anyone who has the desire to get out and enjoy it. 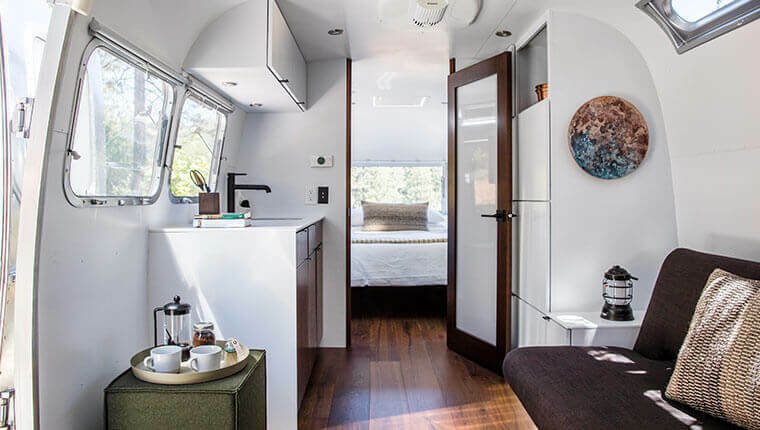 AutoCamp Yosemite continues to redefine alternative lodging by combining both the beauty of the outdoors and the breathtaking feel of a boutique hotel into one glorious lodging space, open and welcoming to receive the new kind of camper. AutoCamp loves to travel, the idea of the ‘Great American road-trip,’ hotels and design, so they decided to combine it all into one, but, intertwine their own values of preservation for both local and global environments. 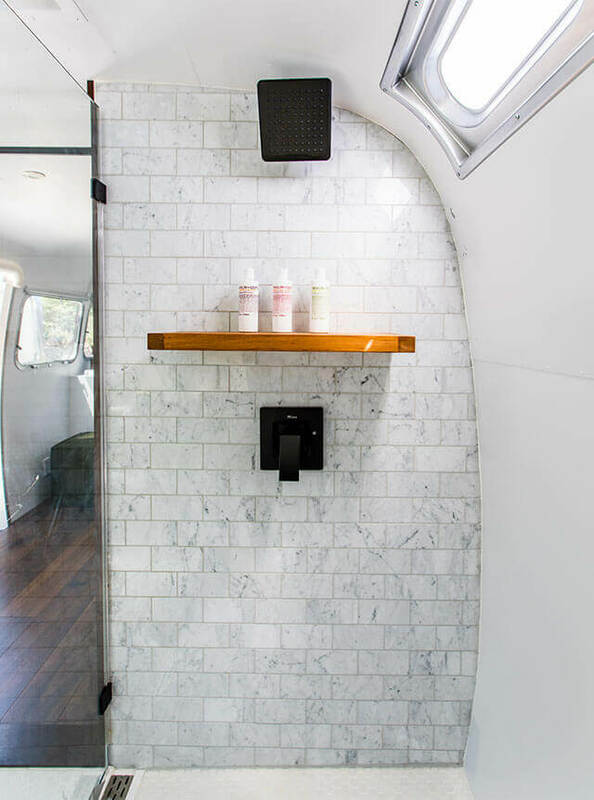 AutoCamp believes that great design will change the world, a small-space design will help reduce their environmental footprint, and that smart, conscious planning can go a long way. The main goal of AutoCamp is to connect people with each other and the environment. Nestled on 35-acres in the Sierra Nevada Mountains, the AutoCamp Yosemite property features a 4,000 square foot clubhouse equipped with a reception area, meeting space, indoor/outdoor lounge areas and a curated marketplace offering artisanal food and beverages. The clubhouse also features a scenic roof deck (perfect for stargazing) and a swimming pool. 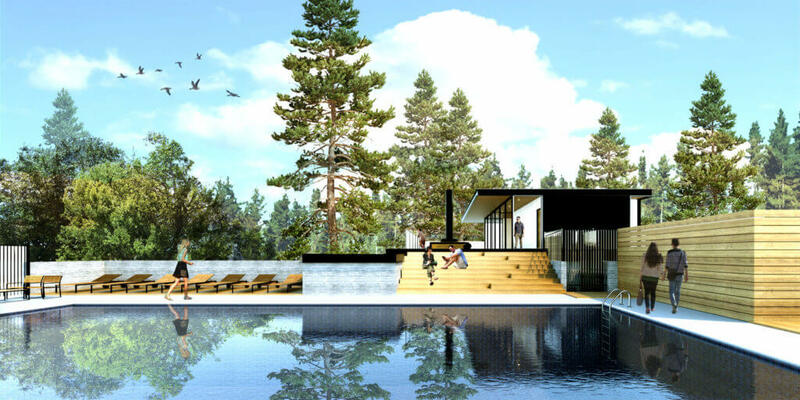 The large-scale, low-slung seating areas (with fire pits) are skillfully situated throughout the clubhouse, showcasing stunning views of the natural surroundings and encouraging a communal, outdoor experience that honors the spirit and tradition of camping. 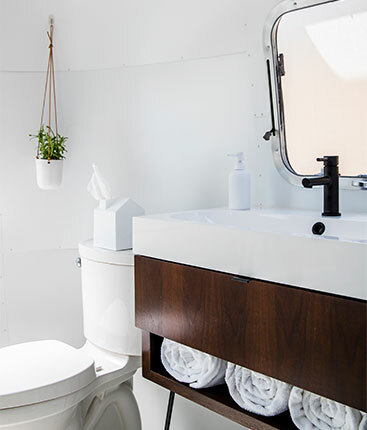 The property includes 15 luxury tents, three cabin suites and 80 deluxe Airstream trailers — custom designed by Anacapa from Airstream, Inc. Five ADA suites are also available and designed by Los Angeles’ M-Rad Architecture. The accommodations within AutoCamp Yosemite will feature luxury linens, bedding and bathrobes— everything you need for a home-away-from-home. 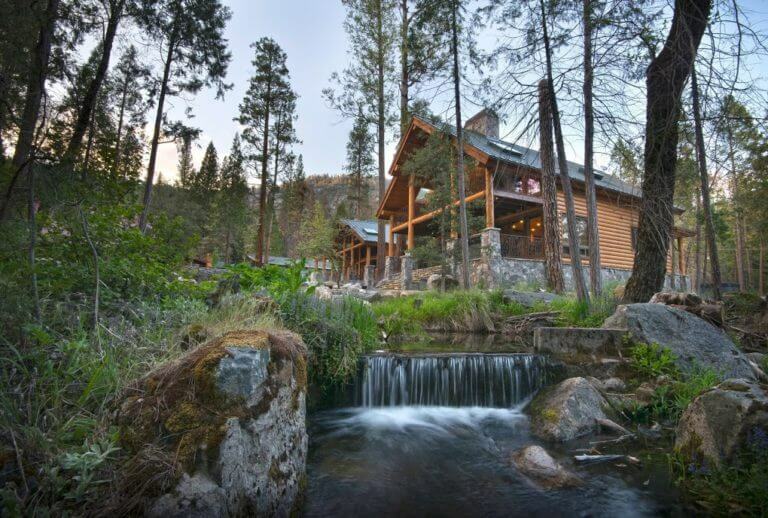 AutoCamp Yosemite is also the first property within the AutoCamp family that has a pool, hot tub, and freshwater pond. There are hiking trails nearby and an on-site shuttle stop for easy access to Yosemite National Park, operated daily by YARTS. 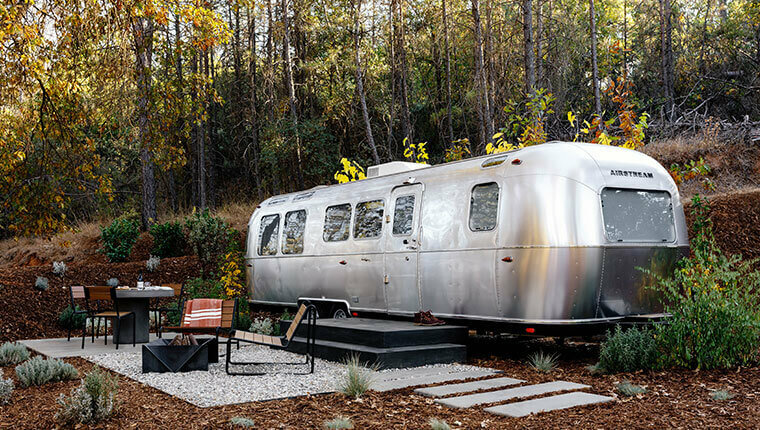 With two other locations—one at the Russian River and one at Santa Barbara—Airstream camping in California is at your fingertips through AutoCamp. If you are planning a trip to Yosemite Mariposa County, it’s well worth checking out our newest lodging option, AutoCamp Yosemite! It’s time to experience the area through a new lens. 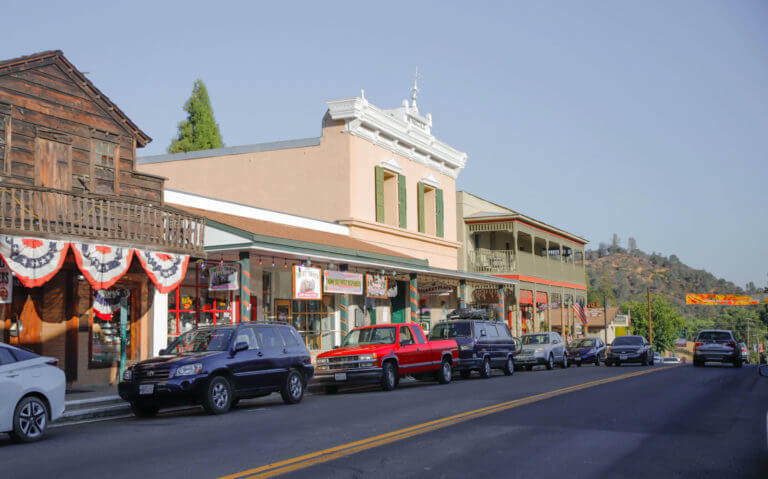 Check out AutoCamp’s video introducing the Yosemite Mariposa County location here.